Jockey Hugh Bowman celebrates after riding Winx to victory in Saturday’s Winx Stakes at Randwick. 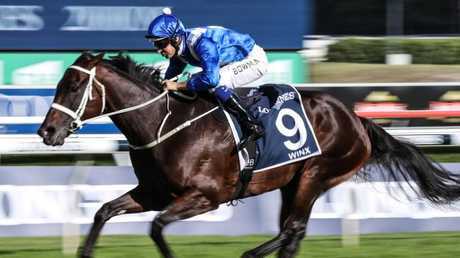 WINX, racing's winning machine, can continue to dominate Australian racing for at least another season after her phenomenal return at Royal Randwick last Saturday. 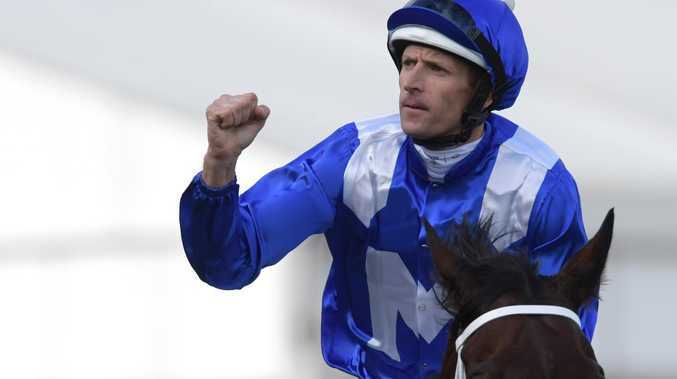 Trainer Chris Waller and jockey Hugh Bowman certainly believe the champion mare is at the peak of her powers after another stunning win in the Group 1 Winx Stakes. Sydney's super mare defies logic as she is now a seven-year-old and seemingly remains untouchable. Winx has been unbeaten for more than three years and her effort to win the race named in her honour was among the best of her national record 26 consecutive wins, eclipsing the previous standard set by another legendary mare, Black Caviar. An examination of the sectional times is further evidence Winx's speed and power isn't diminishing with age. She has run her final 600m in a stunning 32.33s (wind-assisted), easily the fastest closing sectional of the day despite having to make her run wide out on a track where those on the inside were favoured. Winx is one of a kind. Between the 400m and 200m, Winx was timed to run a blistering 10.48s sectional as she sprinted to the lead and even though Bowman eased up on the great mare 50m out, she still ran her final 200m in 10.79s. "Her greatest attributes are her will-to-win and her ability to sustain high speed,'' Bowman said. Winx's emphatic comeback win, her 19th at Group 1 level, even surprised Waller. 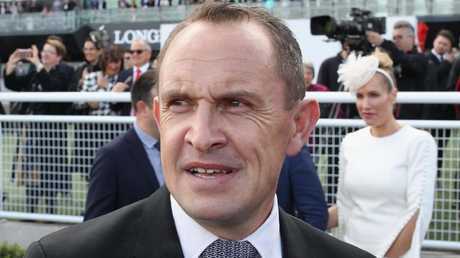 "We don't ever go to the races and expect Winx to blow fields away,'' Waller said. Waller revealed he had fielded calls of congratulations from his peers, Black Caviar's trainer Peter Moody and America's Bob Baffert after Winx's latest record-breaking feat. 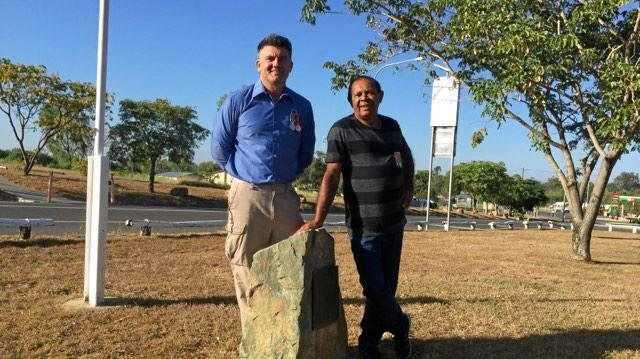 "I had a good chat with Peter last night,'' Waller said. "We have had very similar experiences with these champion mares so it is good to be able to talk to someone like him. Baffert has trained American Triple Crown winners American Pharoah (2015) and Justify (2018), as well as Arrogate who has beaten Winx for the World's Best Racehorse award the last two years, but he is a great admirer of the Australian wonder mare. "He (Baffert) said he is in awe of her and was glad to see the emotion of what these types of horses mean to us,'' Baffert said.